From lattes to jack-o'-lanterns, pumpkins and October go hand in hand. But this super squash is way more than just a spooky staircase addition—it's a performance-boosting powerhouse and a dancer's best friend. Here are a few ways to reap the health benefits of this fall staple. 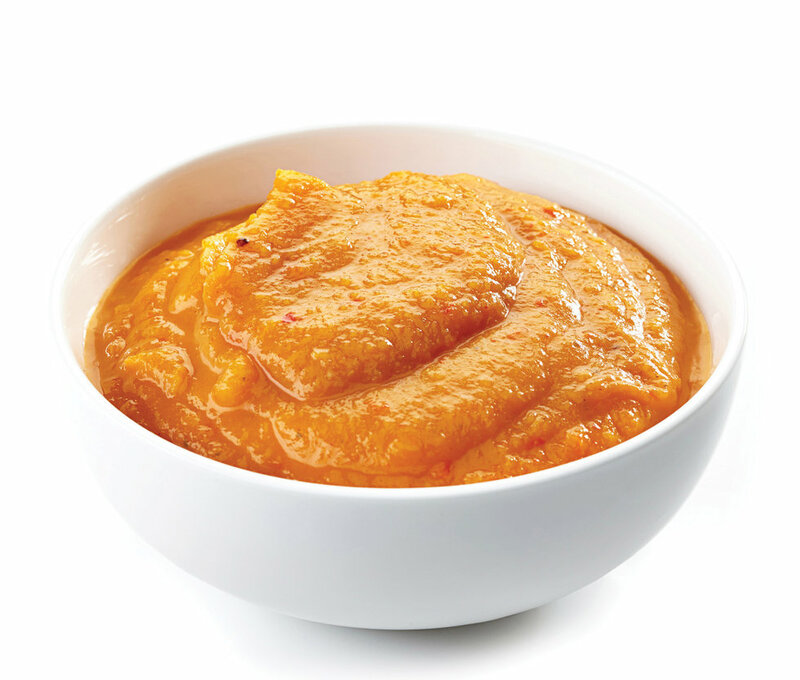 There are lots of delicious—and nutritious—ways to incorporate pumpkin into your daily diet. "Pumpkin is a superfood, packed with vitamins A, C, E, minor B vitamins, potassium, and fiber, all keys to promoting healthy joints, muscles, and immunity," says Peggy Swistak, MS, RD, CD, of Pacific Northwest Ballet. And while it's easy to associate pumpkin with pie, Swistak says your best bet is going savory. "You can purée the pulp in a food processor and use it as a butter substitute, or as a delicious, low-calorie pasta sauce," she says. If you need a satisfying, nutrient-rich rehearsal snack, Swistak recommends pumpkin seeds. "Drizzle them with some olive oil and salt, then toast them in the oven at 300 degrees Fahrenheit for 45 minutes." From exfoliating dead skin cells to combating redness, the antioxidants, enzymes, and vitamins found in pumpkins are major skin savers—which is why a DIY face mask will have your face glowing brighter than your jack-o'-lantern. Purée a slice of pumpkin about the size of an iPhone in a food processor. Then, add a raw egg, half a teaspoon of honey, and half a teaspoon of raw apple cider vinegar to the purée. 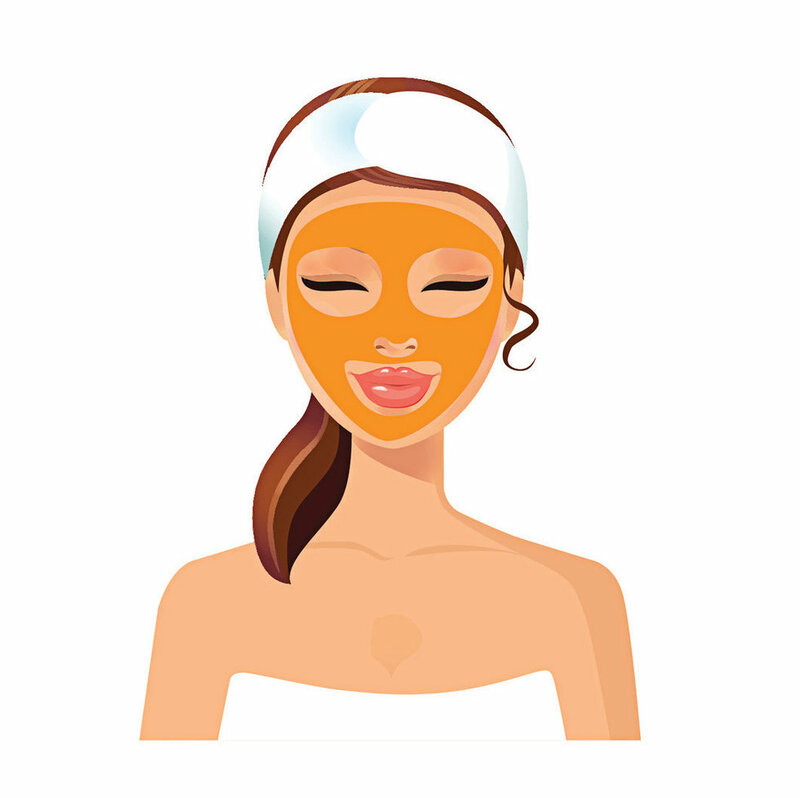 Using your hands or a clean brush, apply the mask to your face and let it sit for 15 minutes. Rinse it off with water and pat your skin dry with a clean towel. Your skin will be fresh, bright, and ready to take the stage. If can after can of hairspray has left your mane brittle, try a made-from-scratch pumpkin conditioner—the squash's bevy of minerals and antioxidants will help restore your hair to its natural luster. Add the pulp of a small pumpkin to a food processor (make sure to save the seeds for toasting later). Blend until smooth, then add half a tablespoon of honey and 1 tablespoon of coconut oil and blend until all the ingredients are mixed together. Work the mask through your ends and let it soak in for 20 minutes, then rinse it out. A version of this story appeared in the October 2018 issue of Dance Spirit with the title "Pumpkin Spice and Chill."